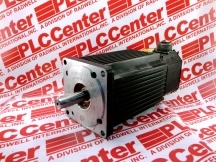 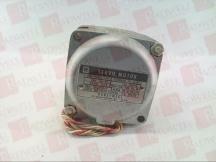 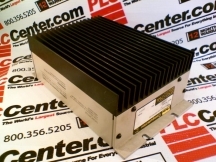 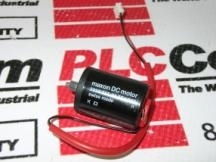 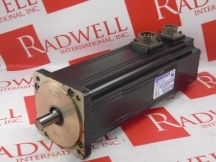 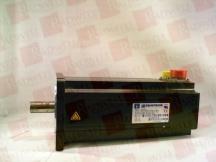 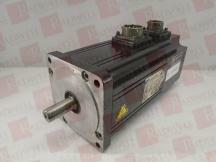 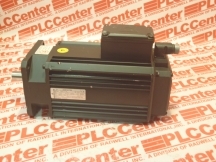 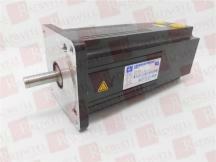 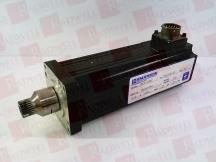 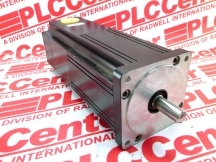 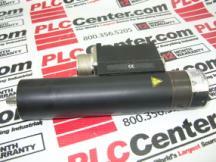 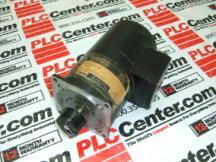 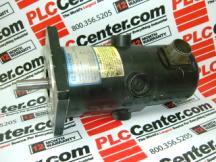 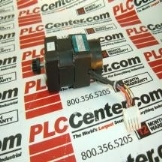 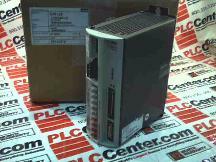 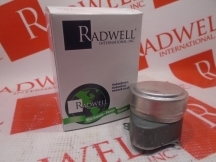 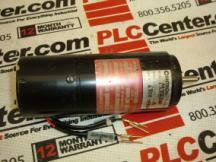 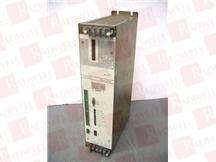 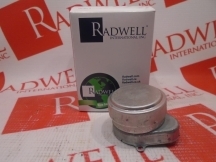 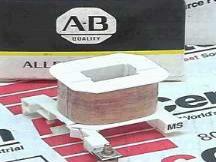 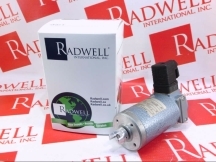 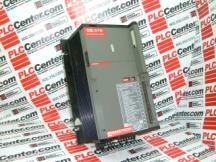 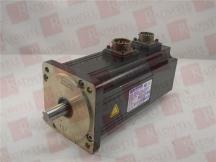 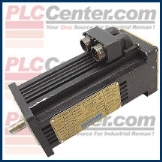 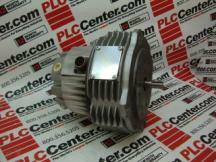 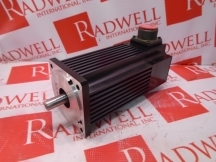 UNIMOTOR SERVO MOTOR, 460VAC, 115MM FRAME, 58.4 LB-IN CONT. 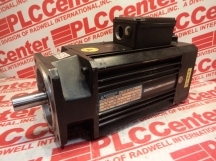 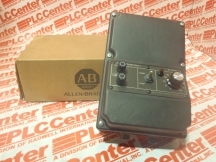 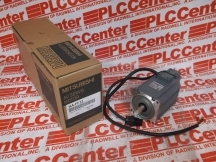 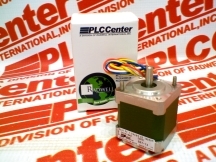 STALL TORQUE, 3000 RPM MAX SPEED, CONNECTORIZED, INCREMENTAL ENCODER, 24VDC BRAKE"
DX SERVO MOTOR, 230VAC, 3 FRAME, ENGLISH MOUNTING FLANGE, 16 IN-LBS CONT. 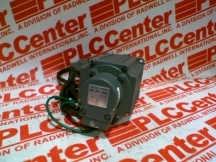 TORQUE, 4000 RPM MAX SPEED, CONNECTORIZED"
DX SERVO MOTOR, 230VAC, 4 FRAME, ENGLISH MOUNTING FLANGE, 55 IN-LBS CONT.TORQUE, 3000 RPM MAX SPEED, CONNECTORIZED"
MENTOR II DRIVE, 15 HP @ 208-240VAC INPUT, 25 TO 30 HP @ 380-480VAC INPUT, REGEN"
DX SERVO MOTOR, 230VAC, 3 FRAME, ENGLISH MOUNTING FLANGE, 16 IN-LBS CONT. 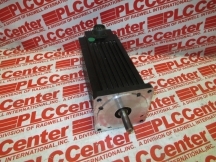 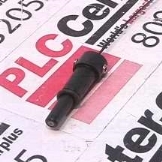 TORQUE, 4000 RPM MAX SPEED, WITHOUT CONNECTORS, SPLASHPROOF"
LINE REACTOR, 850A, MEDIUM IMPEDANCE, CHASSIS MOUNT"